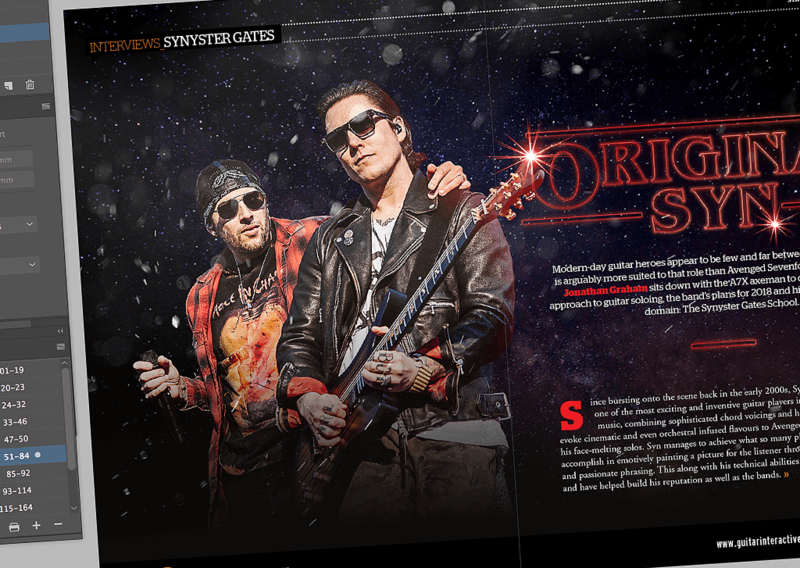 Magazine Artwork for Guitar Interactive. 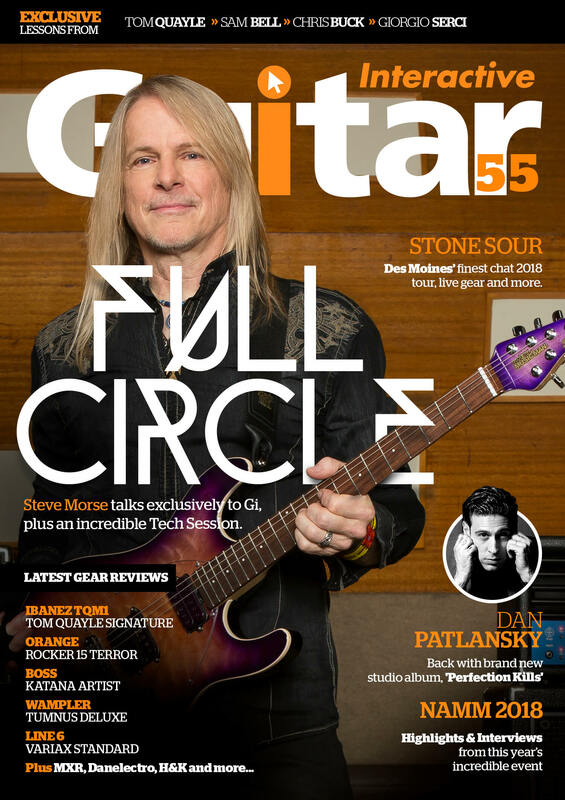 I’ve had and continue to have the pleasure of being the sole designer for Guitar Interactive Magazine. This has involved over the last 8 years taking from content from the editor and turning that into what we see today. 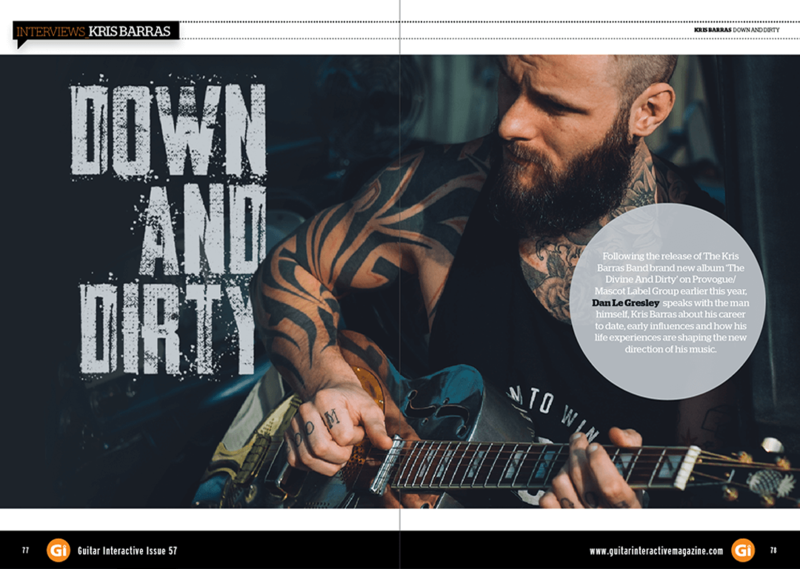 Fast Approaching 60 digital issues, i’ve cut out many guitars, people and various products in that time and have done some rather funky spreads too – long may it continue!